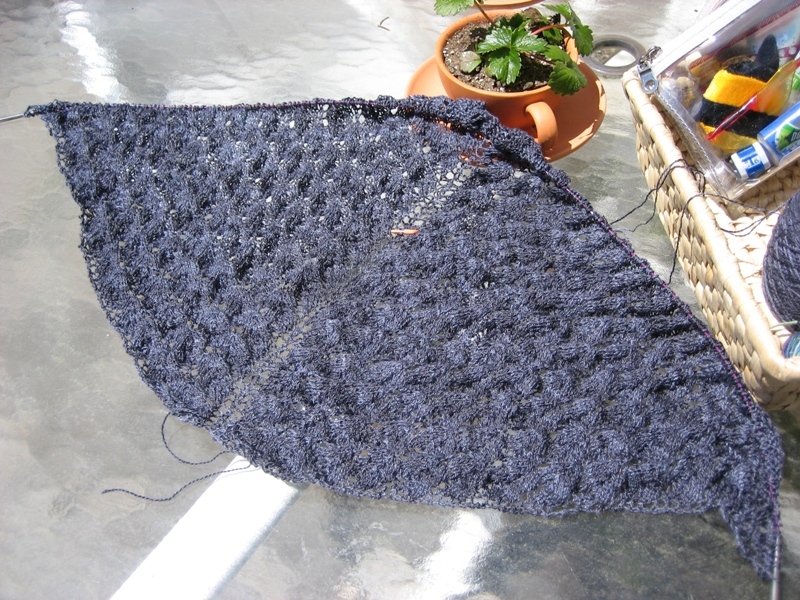 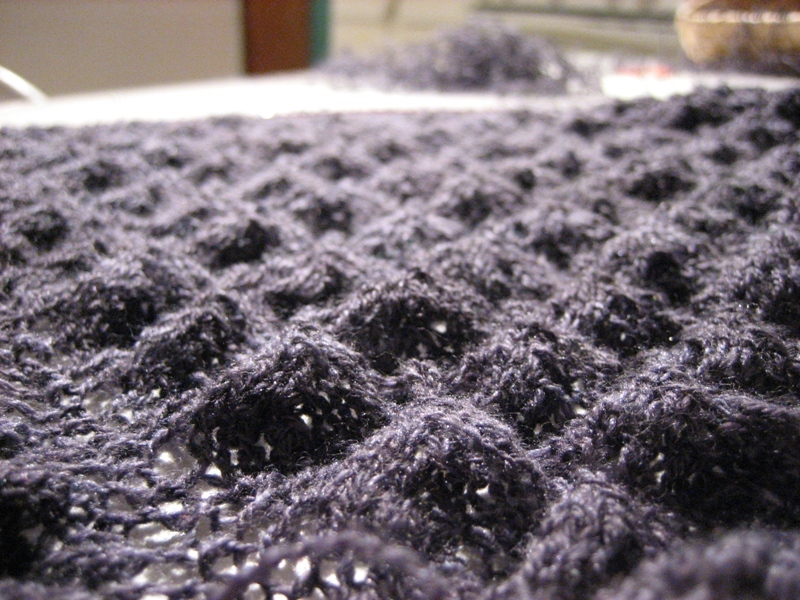 …knitting lace (or lace knitting…whatever) can be very frustrating. 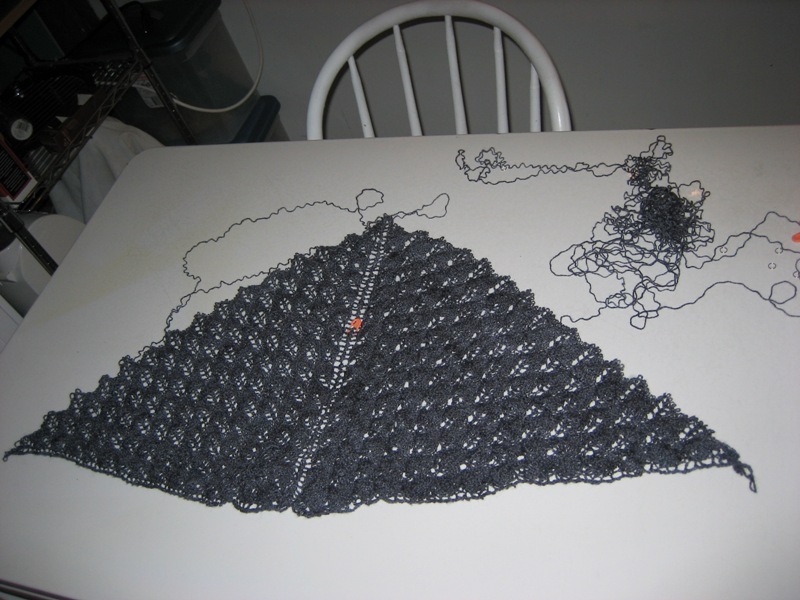 I then began (and completed) the reverse stockinette ridge prior to Chart B and started Chart B.Â Which is roughly where everything went to sh*t.Â It is also where I realized that when the instructions say to repeat the chart 14 times MORE that means FIFTEEN times TOTAL….dammit. 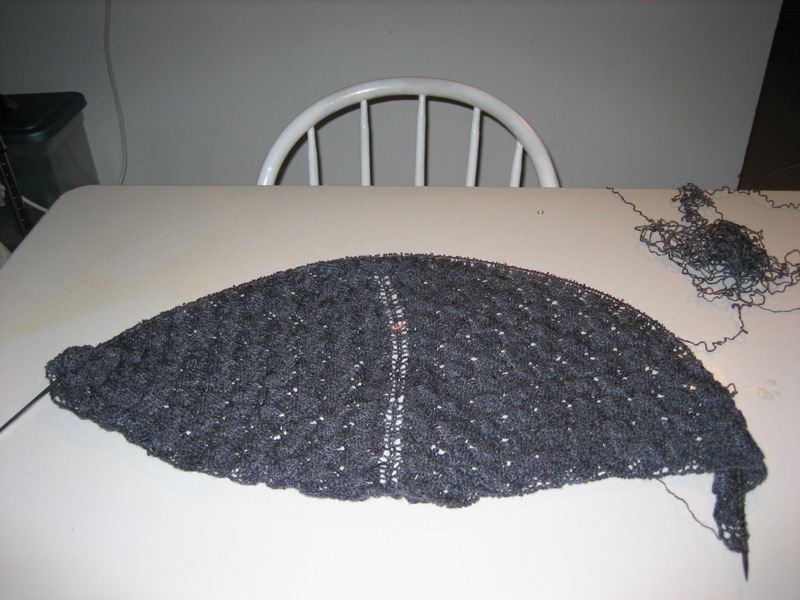 So I had five or six rows of 340ish stitches that I needed to tink…or rip out. 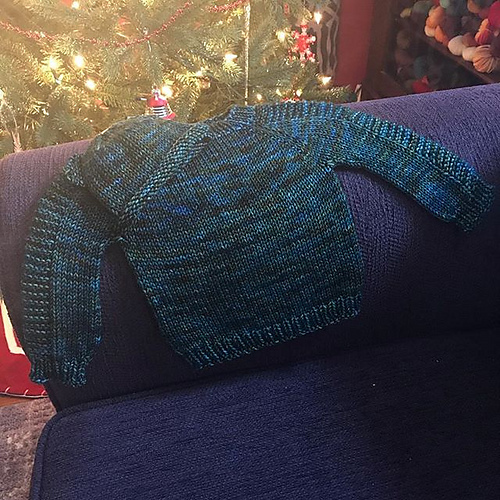 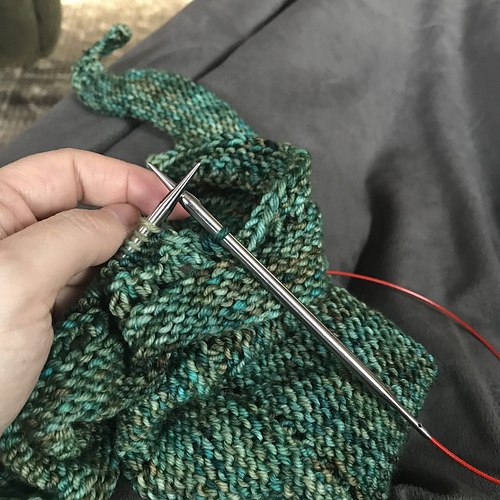 Â I don’t have the patience for the tinking…so (after a Cadbury egg and an offer of a shot of whiskey from RR) out came the needles.